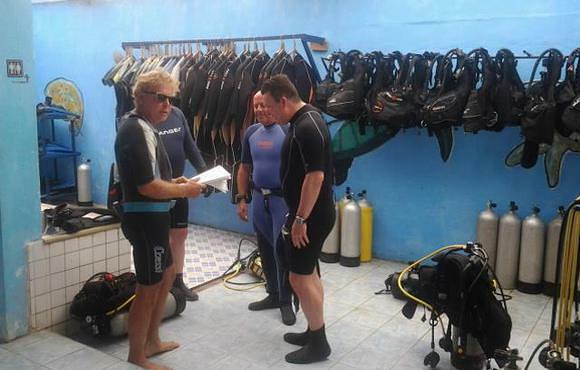 I am doing my divemaster with Whitebeachdivers. 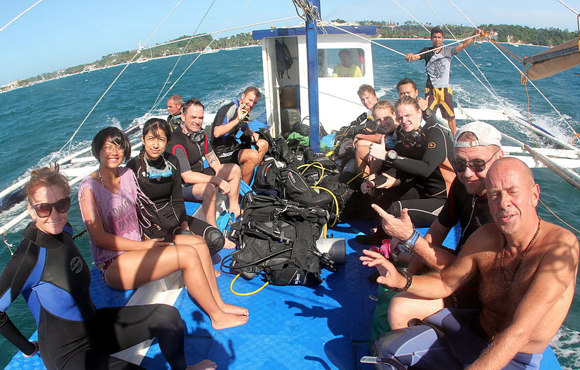 I am staying as long as I can, because I love it on Boracay and I am happy to do my DM with White Beach Divers. The team is very good, that give me a chance to learn the max. 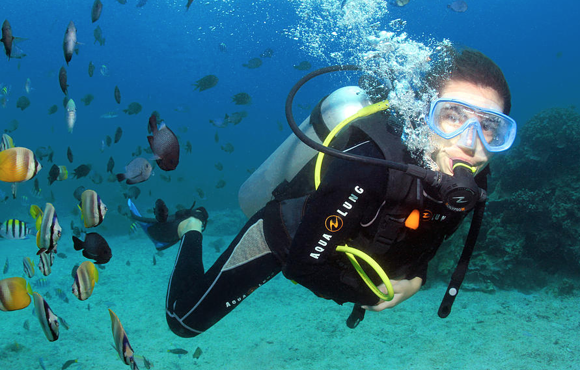 I have done close to a 100 dives and seen almost all the dive sites around Boracay, Panay and Carabao. Carabao is my favorite, White Beach Divers has also a dive shop on Carbao Is. only 40 min from Boracay. Diving with WBD is laid back and Steve running the bar makes sure the music is cool and the drinks are cold.